Wishing you all a nice weekend! | Life! 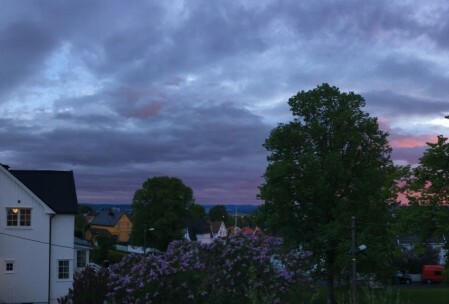 It’s getting greener every day, but today I had to take a picture of the sunset – with the beautiful sky we had!